The poodle is among the most popular family dogs. If you want to be sure buying one, you will find this handbook to be the best instruction for a purchase decision. 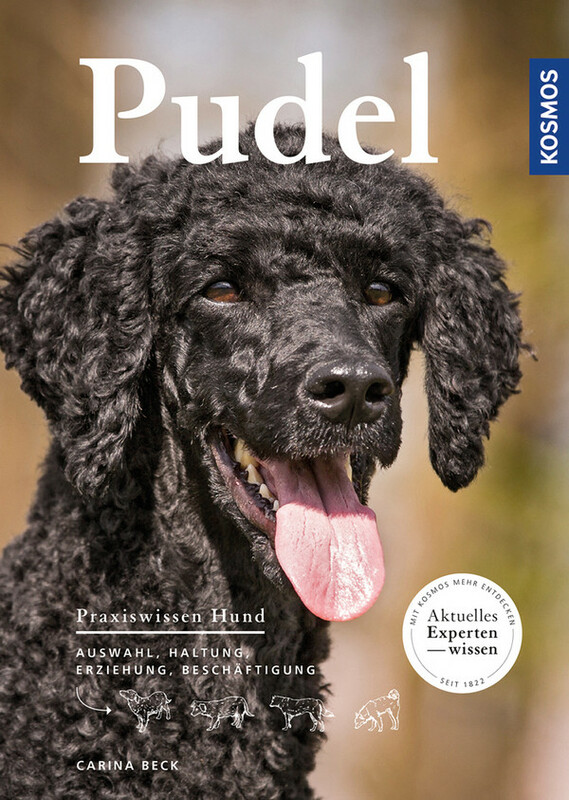 Poodle expert Carina Beck tells you about selection, keeping, training and activity. A practical companion: from the puppy's moving in and through the entire happy dog's life.